All across the U.S., as well as overseas, our dealers are installing our CD Jukebox systems providing you with the opportunity to try before you buy. Walk on in, grab the set of headphones and select any tracks on any CD's you'd like to hear! 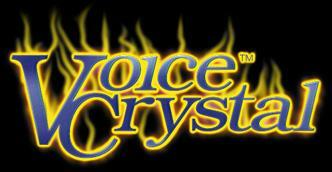 Attention Dealers : To find out more about obtaining the Voice Crystal CD Jukebox System, please contact our Sales department.